This post has been updated to feature our whole week of activities. This week I started homeschooling Jax. He will be 3 in February, so we are starting with very basic preschool lessons. 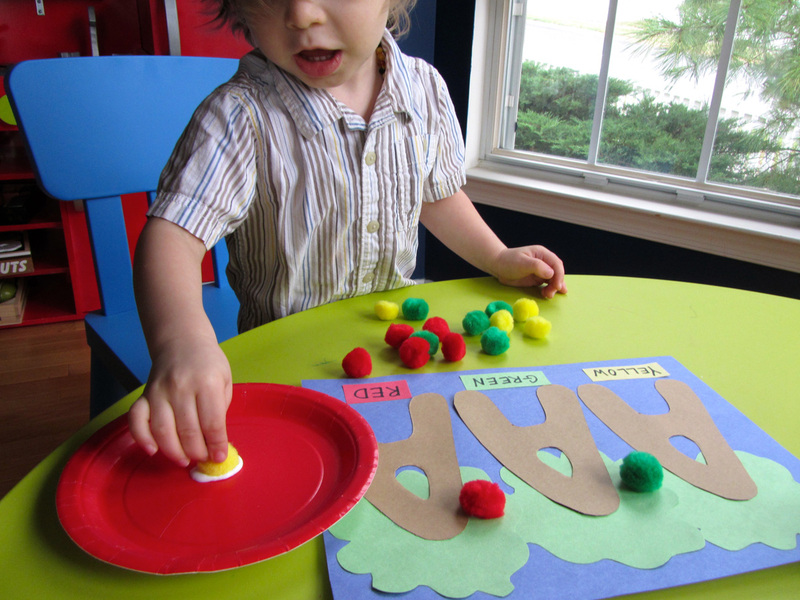 He knows his alphabet, can count to 20 (and sometimes 35) and knows colors and shapes. 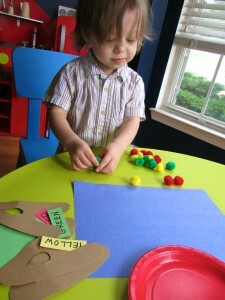 I want to focus a lot on pre-writing skills, crafts for dexterity, music, science and tasks that increase attention span. After asking on the Facebook page, I decided I’d share what we do here. I only expect to post once a week about his lessons. I have to work in the afternoons, and some mornings are taken up running errands (that pesky grocery shopping!) But I’ll try to stay on top of it and share where I get my resources. This week we are focusing on the letter A is for apples. 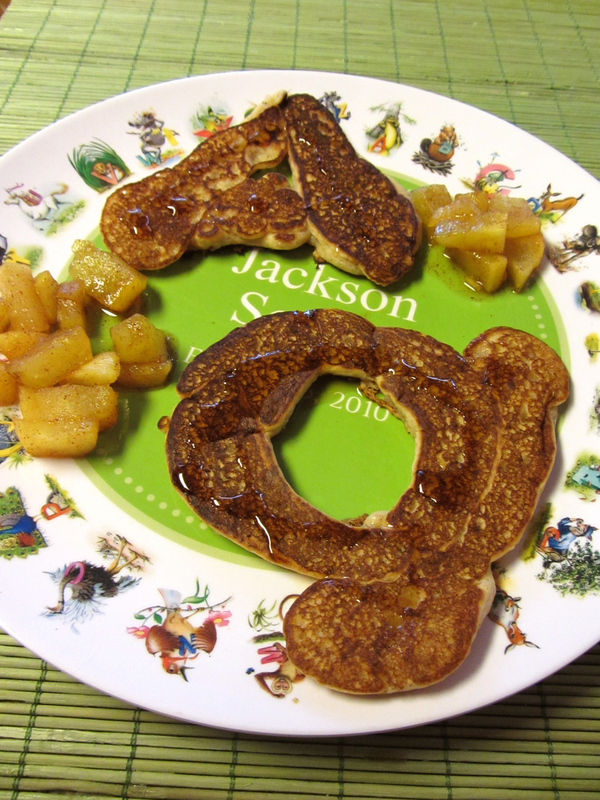 We started our school week with A-shaped apple pancakes. 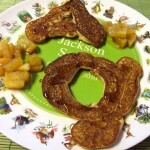 To make them, I used a pancake mix that only needs water. I replaced half the water with unsweetened applesauce and added cinnamon, ginger and all spice. I used a spoon to drip the batter into the shapes. Then I peeled and chopped an apple and put it in a bowl with a tablespoon of brown sugar and some cinnamon. I stirred it up and microwaved it 2 minutes for yummy cinnamon apple topping. 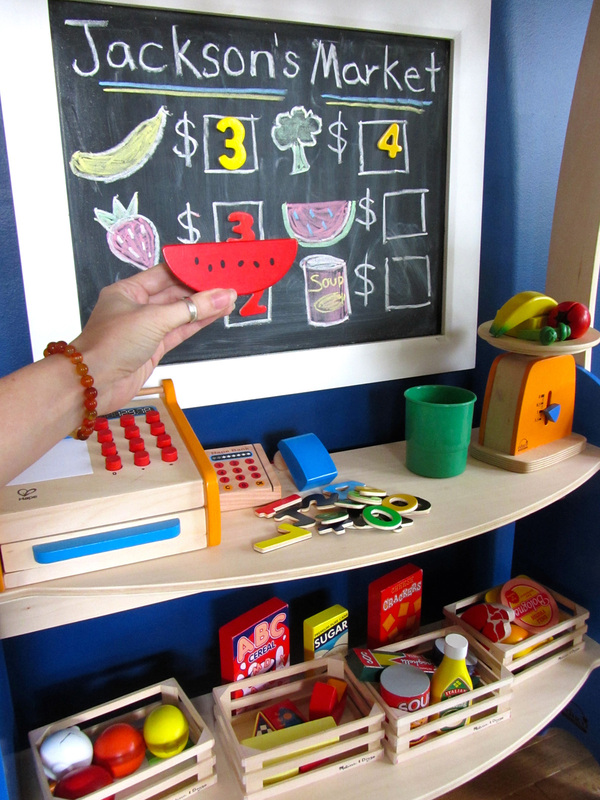 We started at the chalkboard to take a weekly photo for our alphabet book. Jax held up a mini apple (and couldn’t resist sneaking a bite.) 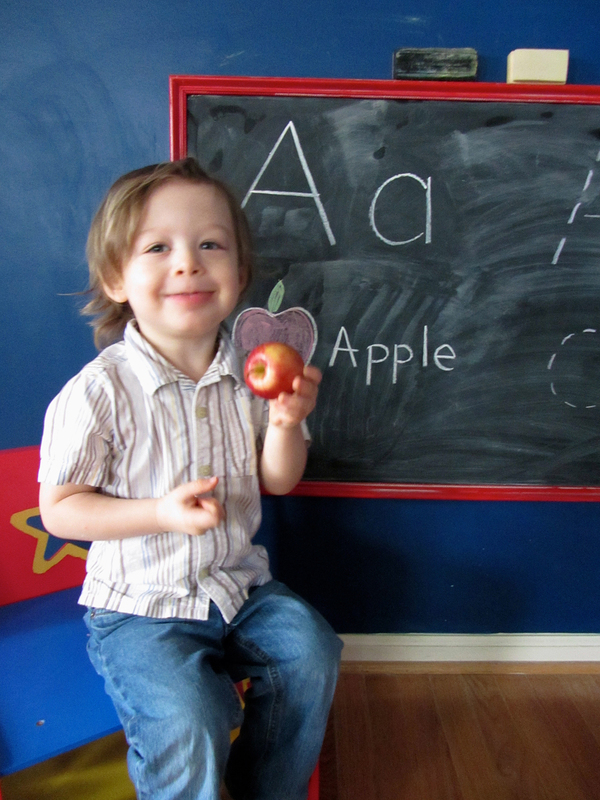 After the photo, I helped him trace a large uppercase and lowercase A on the chalkboard in pink, then had him do it himself in blue. He did great! We moved to the table and worked on tracing the number 1 with dry erase markers. (I got our number tracing sheets here and laminated them.) Jax has been excited about his new dry erase markers since we got them Sunday night. I had to guide him in tracing all the 1s. 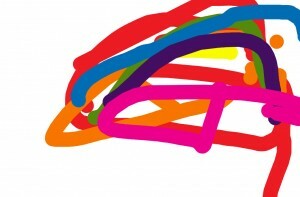 He just wanted to scribble. We moved on to craft time. 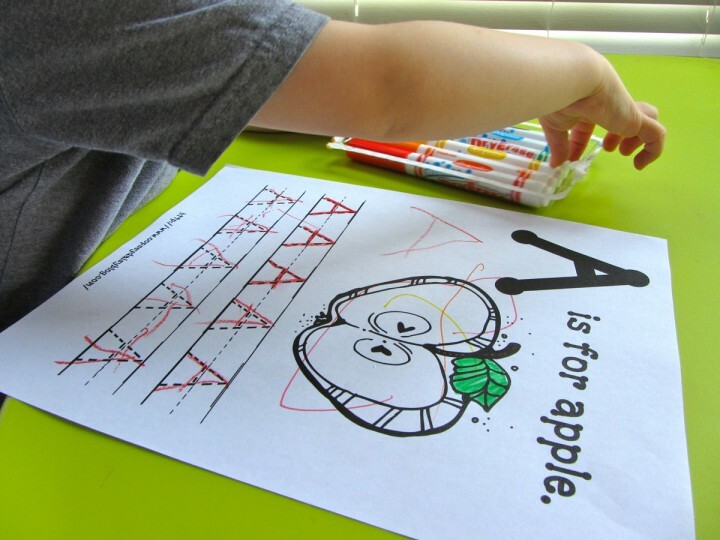 The first craft is a color sorting with an A is for Apples theme. 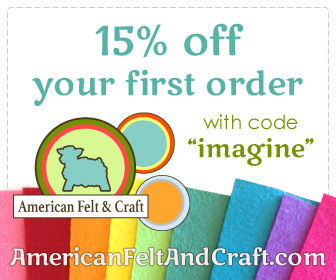 Start with a blue background paper. Cut out 3 brown As to use as tree trunks. Cut out three green treetops. Make the labels, one for each color: red, yellow and green. You’ll need about 6 pom poms of each color, a glue stick and a plate with some glue to dip in. I glued down the treetops and A trunks with Jax’s guidance, then added a color label to each tree. I had Jax pick a pom pom, dunk it in the glue and stick it on the right tree. He really loved it! 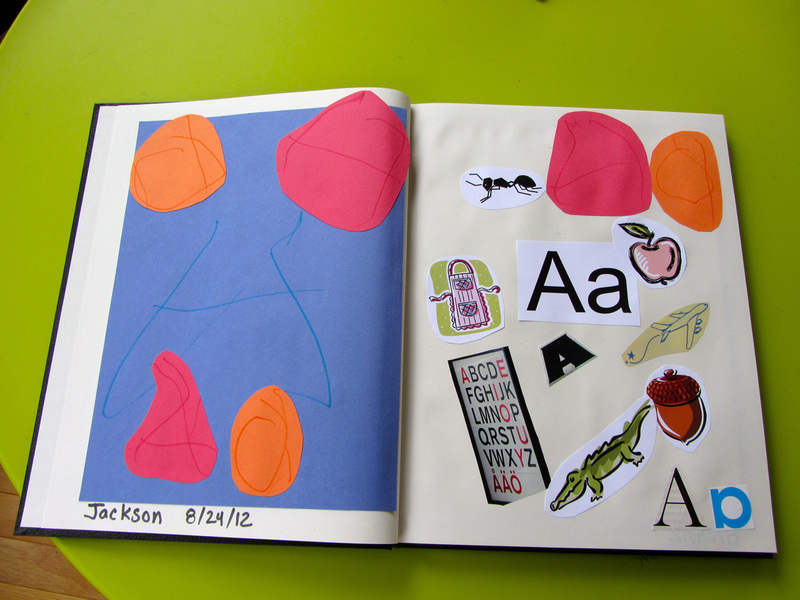 I will be putting all of his creations (except for lumpy things like the pom poms) into a hard bound sketch book (14″ x 11″) with an alphabet theme. I’ll show what we have at the end of the week. 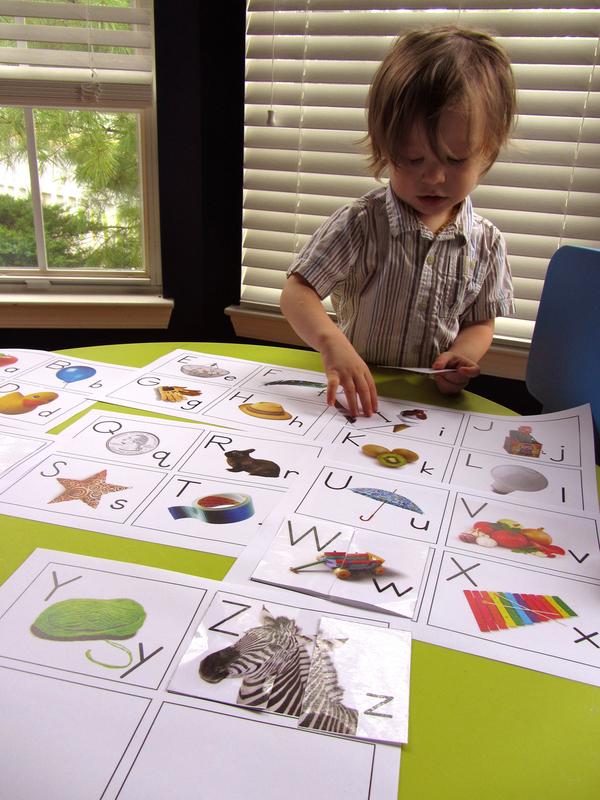 We moved on to an alphabet matching game I printed out. I had a set one upper and lowercase letter cards that were cut in half, plus a set I didn’t cut out at all. I had him take each half card and put it where it belonged on the uncut sheets. He was very proud when he finished, but I had to work to keep him focused. 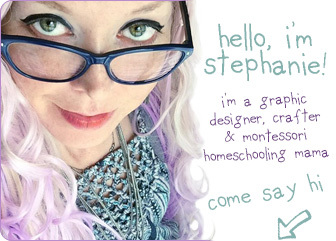 I got the printables here. We did story time next. I choose Pepo and Lolo and the Red Apple (Jax loves it because we act it out), How Do Dinosaurs Go to School? and Planes. Jax chose a couple other books as well. I offered Jax the chose of music time or math, and he chose math. We used our abacus to do some simple addition. He doesn’t get it yet, but we are getting closer. Tuesday Jax woke up with a cold, so it was tough having him stay focused. We kept our activities short and I followed his lead as to what he was interested in doing that day. He requested the “ABC cards” game (Alphabet Flash Cards) we did Monday, so we played that again. When he had them all matched up, I added a twist for cleaning them up. I asked him to find different groups of items, such as “things you can eat”, “toys”, “animals” or “things that are blue”. I’m really happy we had these printed these out. I think we’ll get a lot of use out of them. We did the same number tracing page that we did on Monday. I stuck a laminating sheet to the front of it so we could reuse it. Jax has trouble making the 1’s because I think he finds them boring. It is much more fun to scribble wildly and make big swooshes. 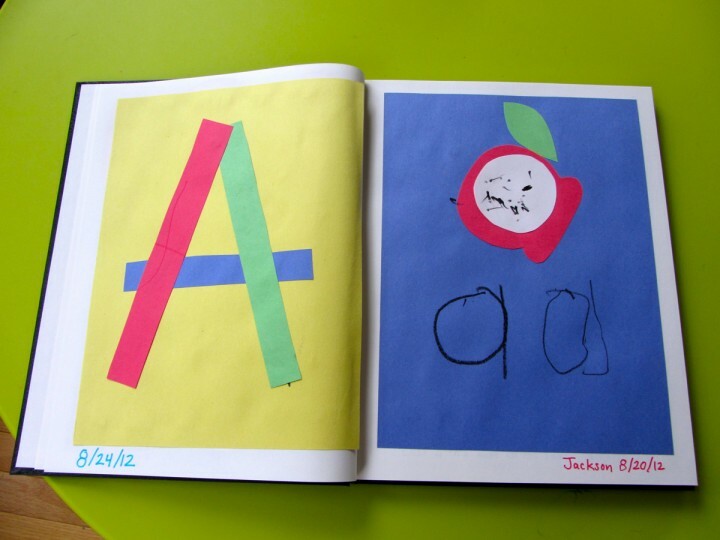 We did a worksheet for tracing uppercase As to put in Jax’s alphabet book. We counted the steps to remember how to write it: one, two, three! 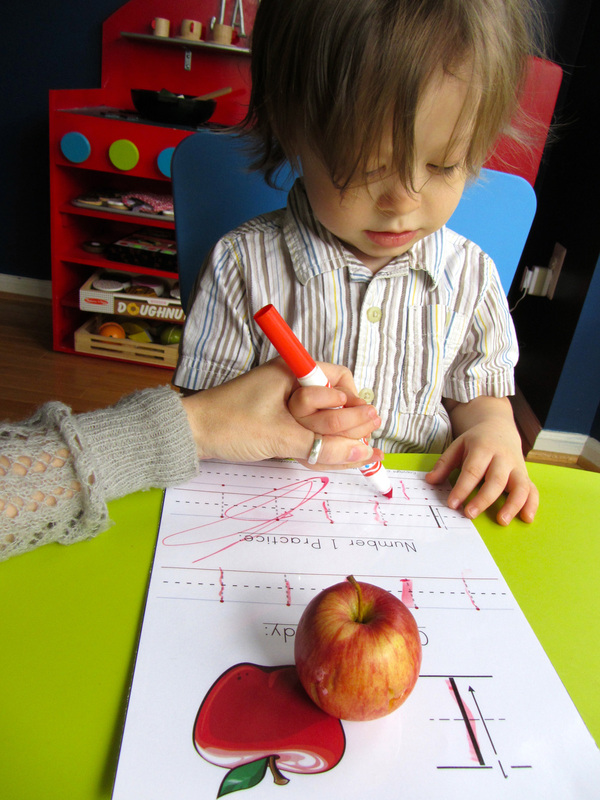 The worksheet was from Oopsey Daisy. Jax did really well and did the last three As on his own, with me just setting his hand at the starting point for each A. We did some dancing to music after that, with me having him follow my movements the best he could. I’m going to try to do music and movement once a week at least. Since we wasn’t feeling well, we ended on storytime. We read Dr. Seuss’s ABC and My Nursery Rhymes Collection . 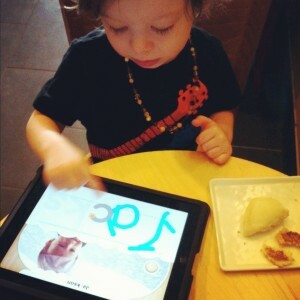 We had errands to run, so we did school in Starbucks on the iPad. 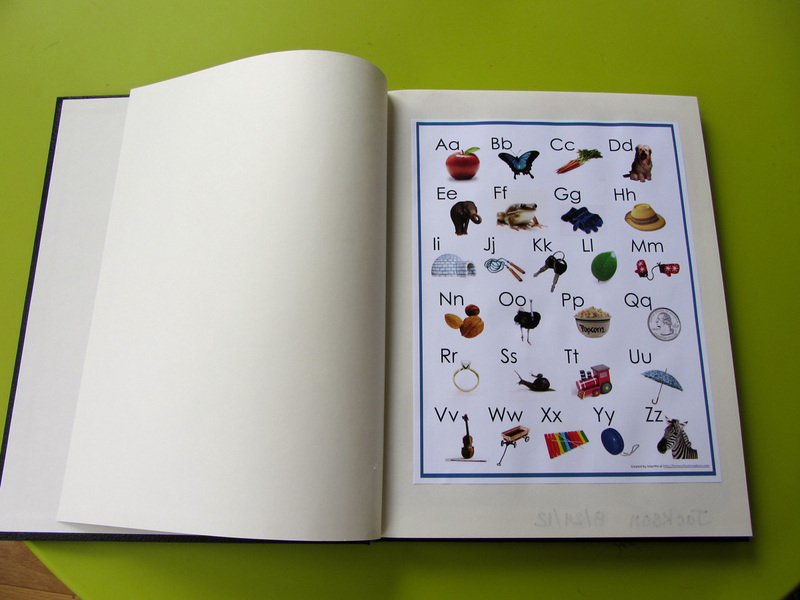 We made a picture book with sounds with My Story – Book Maker for Kids. 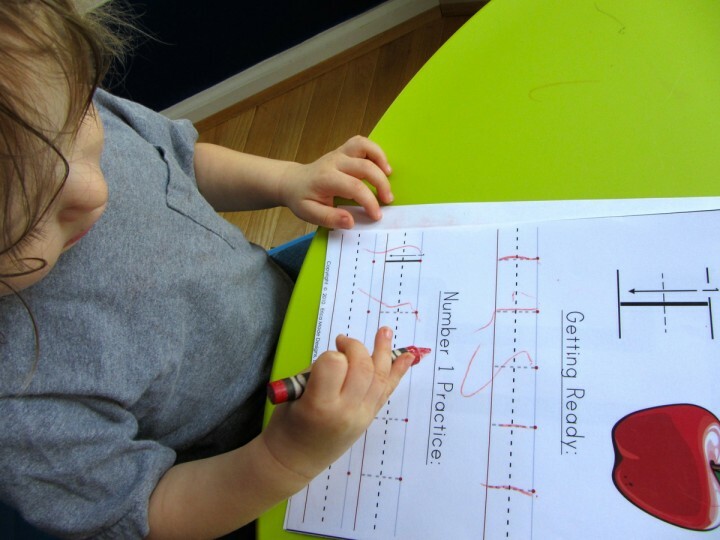 We practiced writing with Write My Name. I really love that app. We stopped by the playground to play with other kids, but Jax managed to hit his head hard, cutting our playtime short. 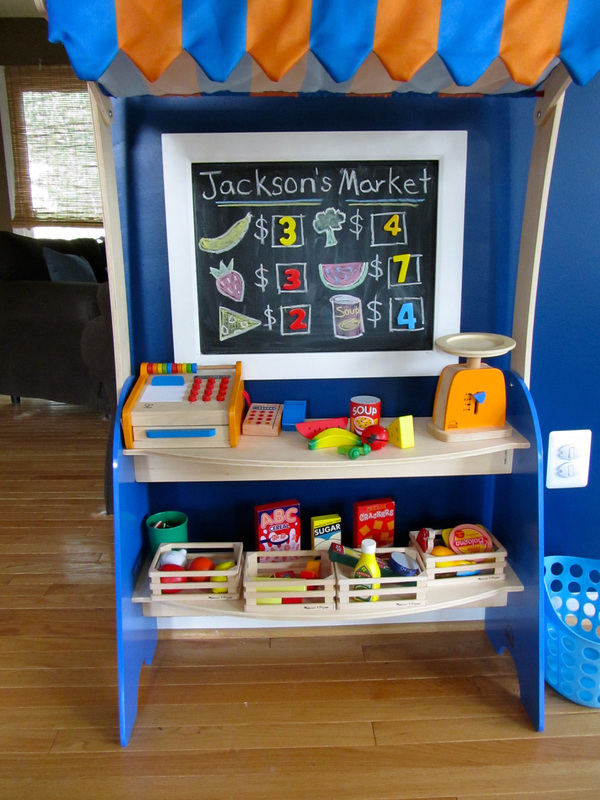 Jax was interested in playing with his new supermarket set. I recently bought this for him from MYHABIT, and I love it! (You have to sign up to see the sales they have there, but it is free.) It is a great toy! 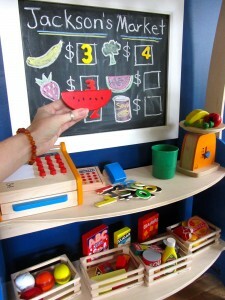 It doesn’t come with food, but you get a cash register with money, a scanner and a card swiper, plus a produce scale. Mine arrived with a crack in the card swiper, but they sent me a whole new cash register set to replace it. The set isn’t on MYHABIT any longer, but Amazon has a decent price. Zulily has a different one that I like a lot, too. 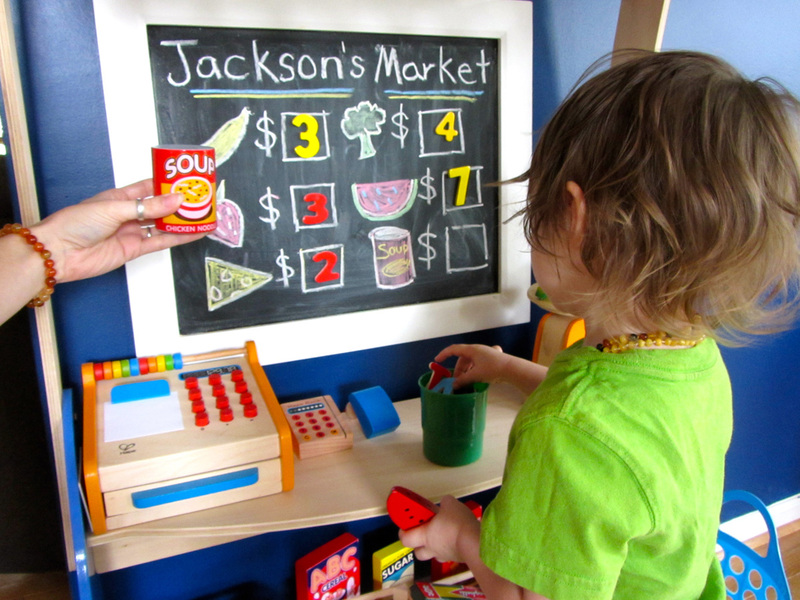 I already had a magnetic chalkboard up on the wall and wooden number magnets, so I drew some of the food items we had and Jax and I did number recognition games for each one. I wasn’t feeling well Thursday, so we repeated a lot of the activities we had done that week, including rereading the same books. He enjoys the repetition so he can start saying the words along with me. 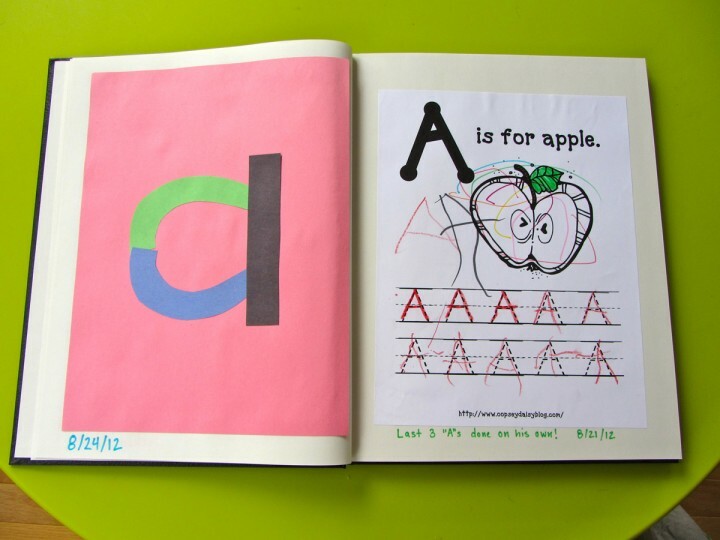 First page in Jax’s alphabet book. We focused on alphabet crafts for Jax’s alphabet book on Friday. I have been cutting out letters and pictures from old magazines and ads, so we glued them down to a page with the letter A on it. 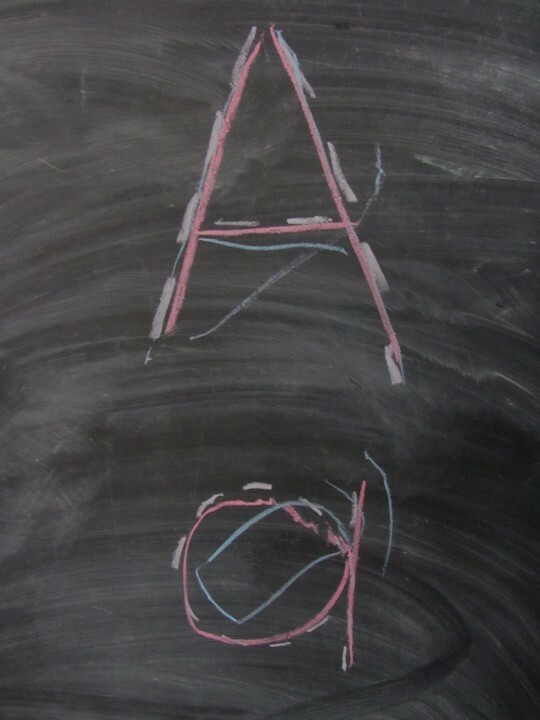 We did a lot of practice writing upper and lowercase As, first on the chalkboard, then on colored paper. We said “one, two, three” to make the big As, and “circle and a line!” for the lowercase As. He did very well and was excited by my cheering him on and high-fives. I cut some out to glue down around a large A he wrote. We did some quick letter puzzle crafts with construction paper. I drew the letters with dotted lines and cut out paper strips to match. Jax put the puzzles together, then we glued them down. 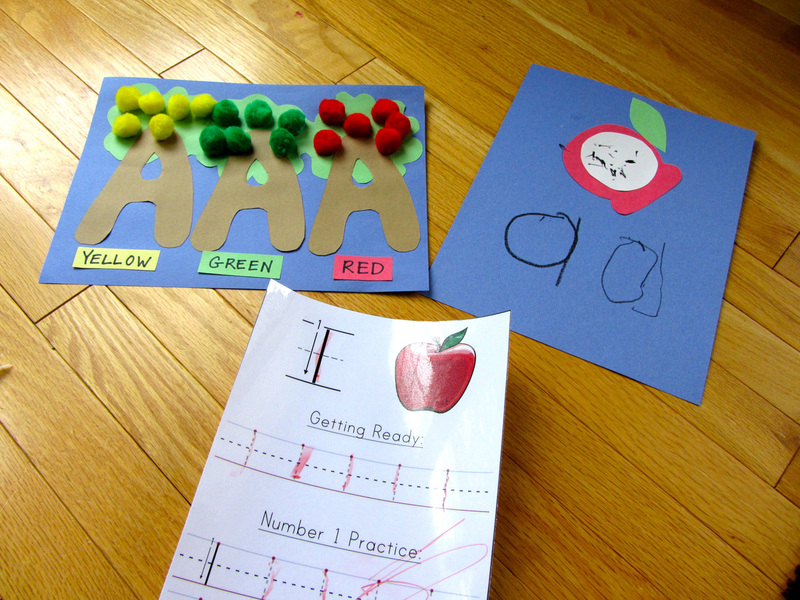 This entry was posted in Books We Love, Crafts, Eat Well, Have Some Fun, Homeschool and tagged Apple, Books, Crafts, Homeschool, Letter A, Preschool, Recipe on August 20, 2012 by Stephanie. I loved your activities and your market. Great ideas!